As a group, you must discuss the science behind your experiment. This section of your project you're required to use thoughtful researching skills. Ask questions about how to receive relevant information by searching the internet. Or click here http://www.techrepublic.com/blog/10-things/10-tips-for-smarter-more-efficient-internet-searching/. Also, refer to the background sections in classroom lab manual as exemplary samples. 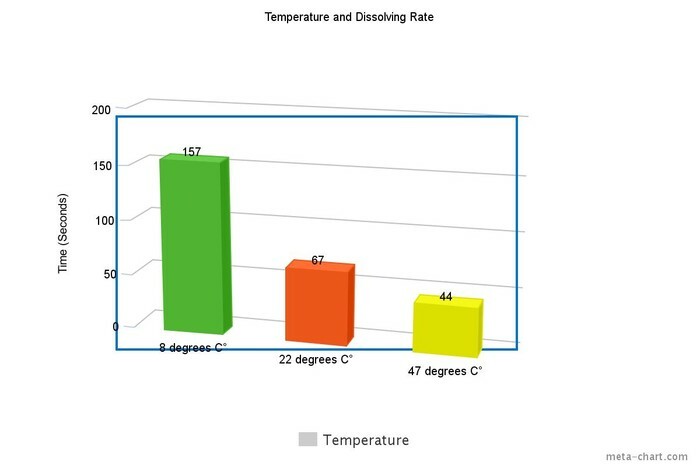 Discuss your experiment setup and intentional steps taken to insure only one variable was tested...temperature. Use you notes. Share your results with world in a clear and organized way. The quantitative measurement you have discovered tell a story about solute and solvent behavior. Your result are critical your experiment and the understanding of nature. 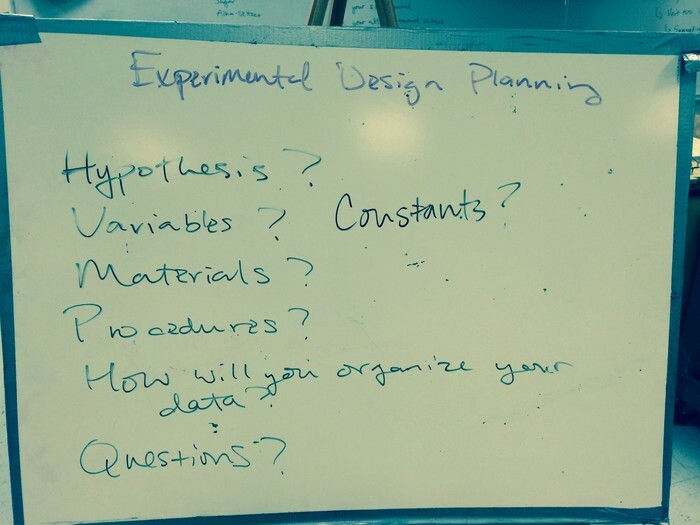 Again, refer to the classroom lab manuals for exemplary samples of data tables.